This entry was posted in Uncategorized on December 29, 2017 by Unashamed of Jesus. As were heading into a New Year, everyone is always looking for a transformation. Some of you might say, your life is to messed up at this point to start over. Maybe you feel trapped in a deadend job or battling some adversity. Know this that Jesus said “He is making All Things New, not just some things! If you need a radical change in your life, look no further than the transformer Jesus Christ. He is the one who has overcome sin and death, breaking the chains of all sickness, disease, and addiction. If there is someone who is going to transform you, its Jesus Christ! Complete transformation doesn’t happen overnight, many people fall away from the faith because they have unrealistic expectations. Your commitment to Christ is a lifelong journey not a temporary escape. Your transformation will happen, but its going to take faith and obedience. This entry was posted in Jesus on December 28, 2017 by Unashamed of Jesus. This entry was posted in Uncategorized on December 28, 2017 by Unashamed of Jesus. Who or what is your Master? Is Jesus your Master? The Biblical meaning of the word “Lord” is Master. So when we confess Jesus is our Lord, we are saying Jesus is our Master and we are his bond servants. When we say Jesus is Lord of Lords means Jesus is Master over all. So are we living as bond servants of Christ? The world tells us to get rich and buy happiness. This comes at a price, nobody becomes wealthy without making some serious sacrifices. So are you devoting your time to making wealth or serving God and your family? That’s where the major issues begin, we only have so much time, we need to use it wisely! Don’t allow Money and possessions of this world to enslave you, because they are only temporary and lead to nothing. Make Jesus your master, you will have an everlasting inheritance in the Kingdom of God in Jesus Name Amen! 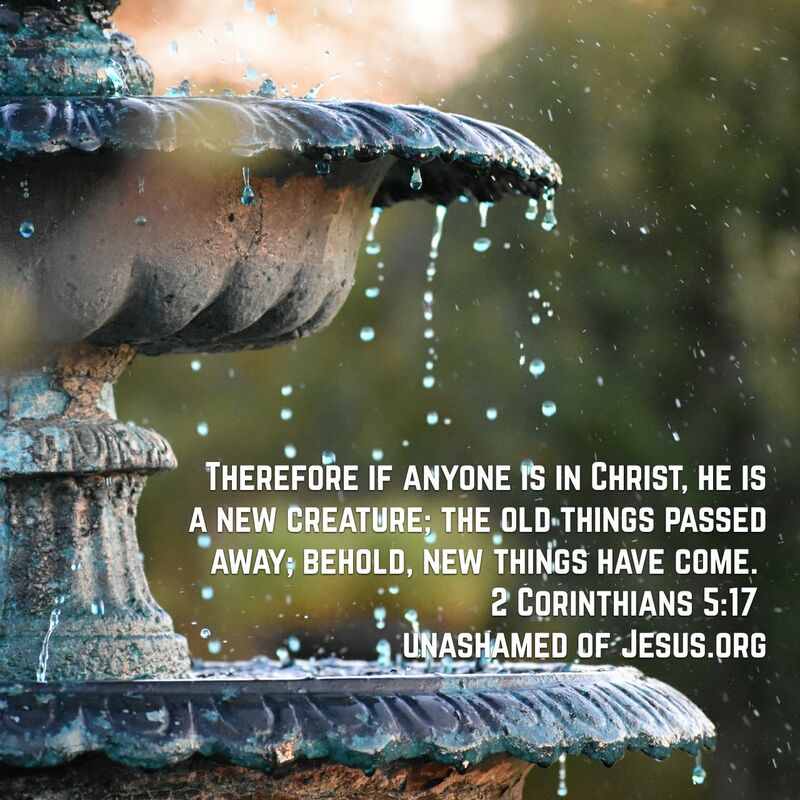 This entry was posted in Jesus on December 27, 2017 by Unashamed of Jesus. This entry was posted in Uncategorized on December 27, 2017 by Unashamed of Jesus. Recently the New York post printed an article about “Festive Stress”. Instead of most people enjoying Christmas and reflecting on the birth of Christ, most people spend the holiday stressed out trying to outperform one another. What happened? Why did the world get this way? When you put material objects ahead of God this is what happens. Money and possessions become a form of “Idolatry”, where people are concerned more getting new stuff than serving God. As Jesus taught us, God already knows our needs. We need to trust in him to provide and he will. Do we really need all the excessive presents and food during the holidays? Of course not! Jesus taught us not to worry about tomorrow because today has enough problems of its own! When we look to far in the future, we miss out on the blessings of today. We can’t take any way for granted, we need to stop and reflect on each day and thank God for his blessings. Seek Gods kingdom and righteousness which is eternal in Jesus Name Amen! As people around the world open up Christmas presents , remember that these temporary items will not bring everlasting joy or peace. For these items bring a moment of satisfaction but then your eventually let down to where your heart is at. These days its seems that people think that the more “presents” they buy their loved ones, the more they know they love them. If you truly love someone, tell them about an eternal gift that will bring them hope, peace, and joy. That gift is Jesus Christ. As Jesus told us, don’t waste your type storing up possessions because they will fade away, just like this world will. Store up your treasures in heaven, meaning fix your eyes on Christ. 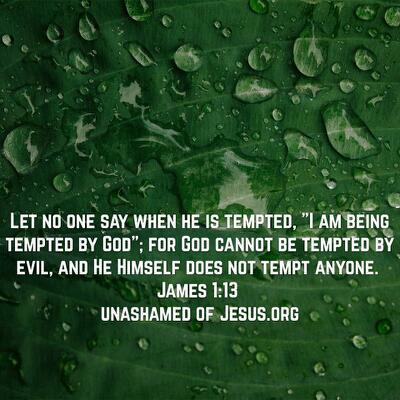 Jesus is the only way to eternal life, a new car or jacket, may bring you some temporary joy. But eventually that item will wear out, and won’t bring your soul any salvation. Where is your treasure? Is your hope in “presents” in this temporal world? Or is your treasure in the eternal kingdom of God? Don’t lose sight of our eternal gift from God in Jesus Name Amen! This Christmas take the time to connect with your Lord and Savior Jesus Christ. Reflect on all he has given you and your family already and bless his holy name. From me and my family we wish you all a Merry CHRISTmas and God bless! 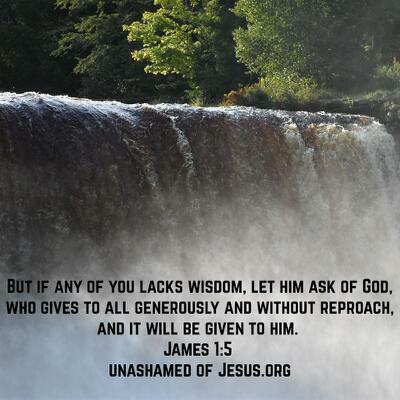 This entry was posted in Jesus on December 22, 2017 by Unashamed of Jesus.